Crafted of midweight textured fleece, this quater-zip jacket provides extra warmth on the trails or the approach to the crag. 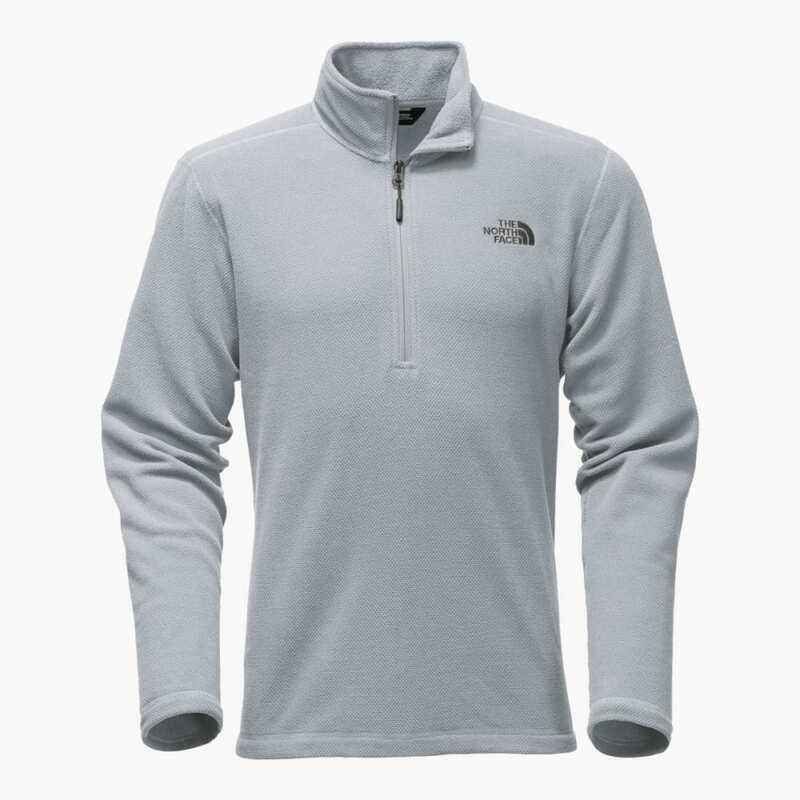 This product will be shipped directly from Northface and will leave their warehouse in 2-3 business days. Eligible for ground shipping only.